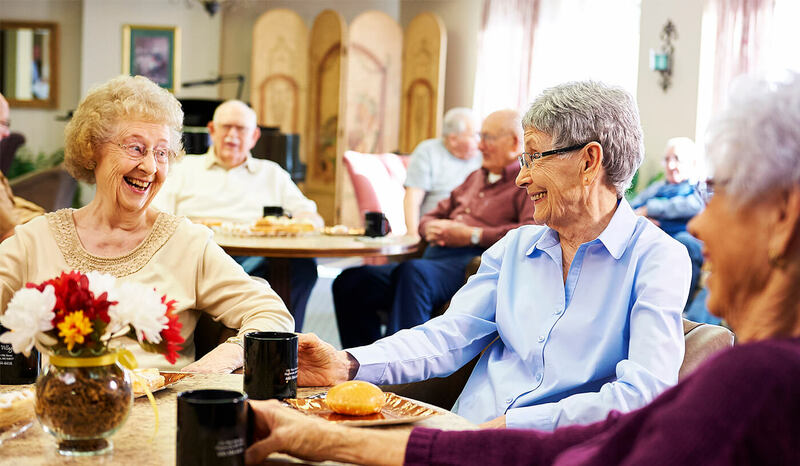 At John Knox Village East, we’ll welcome you with a genuine smile, a warm cup of coffee and a lifestyle you won’t find anywhere else in the Lafayette County area. Smart, secure and simply the best decision you can make for your future, we also bring the natural beauty and tranquility of a 40-acre campus, complete with the highly-rated Meyer Care & Rehabilitation Center. Being a Life Plan Community means you’ll enjoy peace of mind knowing your healthcare needs are covered, while maintenance-free living will let you shed the worries of keeping up your own home. It’s where neighbors are truly neighbors and it’s also where you belong. Complete and submit the form below and we'll be in touch. You can also call us at 660-584-4416. I'd like to receive emails about events, offers and news from John Knox Village East. We’ve never met a stranger so we feel right at home showing everything you need to know about our friendly, easy, beautiful lifestyle. 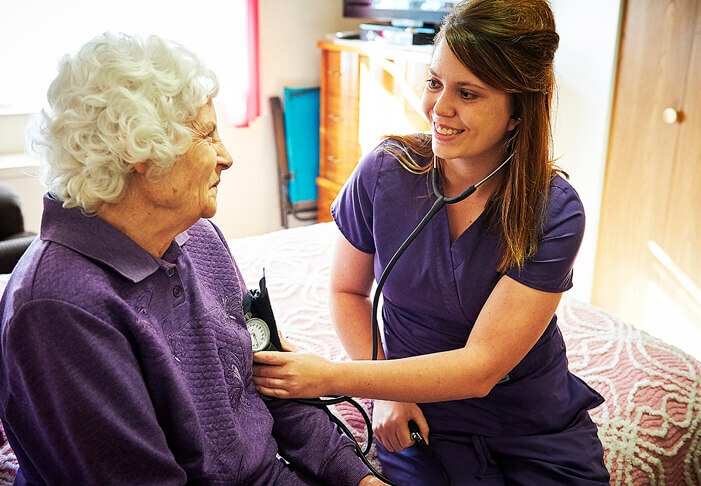 Guaranteed access to the exact care you need, exactly when you need it. All located right on our campus. That’s a Life Plan. 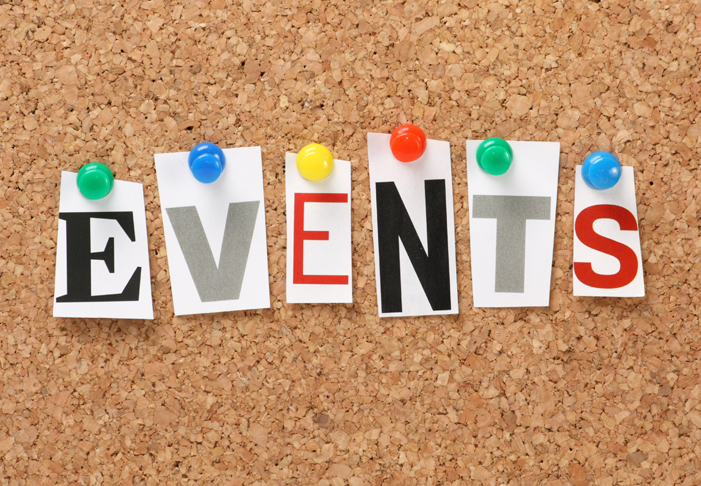 We are excited to host you at our one of our upcoming events. Click the link below to find one that's right for you!